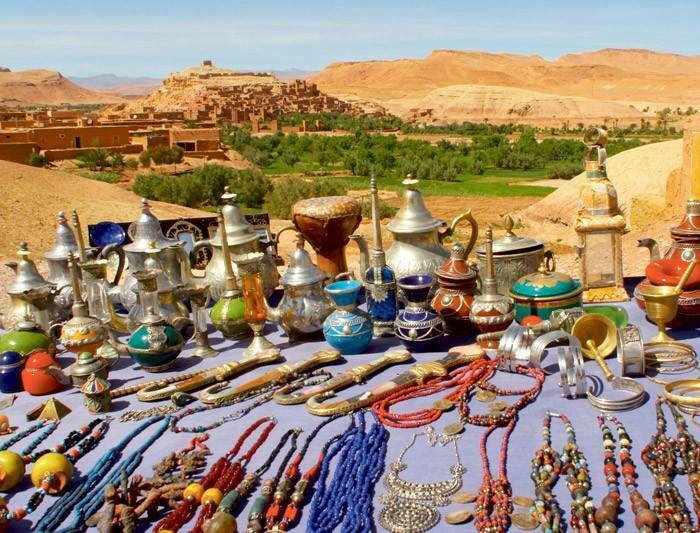 We at Enjoy-Morocco Tours provide a variety of inspiring and informative professionally Marrakech to Chegaga and Mhamid Desert guided trips and tours daily through many destinations across Atlas mountains, and Sahara Desert. All of the Marrakech private tours listed below are move along at a leisurely pace. Enjoy Morocco team organise Marrakech Sahara tours with experienced drivers and guides. Our adventure three days tour starts with hotel pick up, then we drive across the scenic High Atlas Mountains to reach Tizi N'Tichka road Pass. You will experience beautiful Berber villages before we reach Ait Ben Haddou. This is our planned stop where you visit Unesco kasbah with local guide. 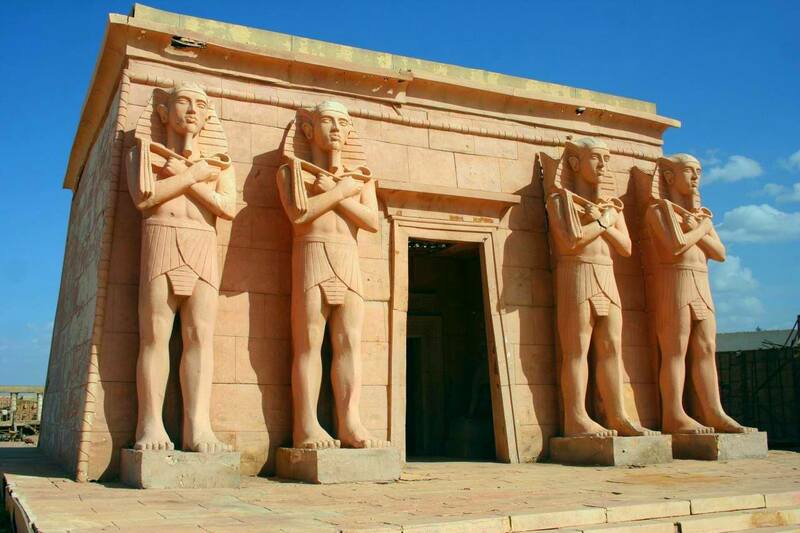 Many famous films have been shot here, including The Mummy, also Gladiator, and Alexander the Great. After lunch here we drive to Ouarzazate, then we continue via Draa valley to Agdz, enjoying the oases. We continue to Zagora where we stay overnight in local riad or kasbah with dinner and breakfast. Today we continue our 3 days tour from Marrakech to Chegaga desert and we head towards the village of Mhamid, and we cross the sand dunes of Erg Chegaga where largest dunes reach a height of 300 meters. We experience amazing desert sunset and we enjoy adventure camel trek into the Desert, enjoying the scenery in Sahara and silence. We spend this night in comfortable tents in Berber camp with dinner. * Marrakech trip is available every day during the year. * Contact us today and tell us how many people travelling with you on this Marrakech guided Tour, and what category of accommodation you require (standard or high class). * Marrakech Desert Tour in comfortable A/C Vehicle + fuel costs. * Experienced English Speaking Driver. * Experienced Chegaga Tour Guide. * Dinners and Breakfasts included. * Camel Ride in Desert. Explore Morocco and spend nights in a bivouac (nomad tent) with adventure activities , comfortable transfer and traditional meals. Every Marrakech Tour is a 100% private Tour, contact us by email at enjoymoroccoinfo@gmail.com or Phone / WhatsApp us at +212 651-281903. Thank you.